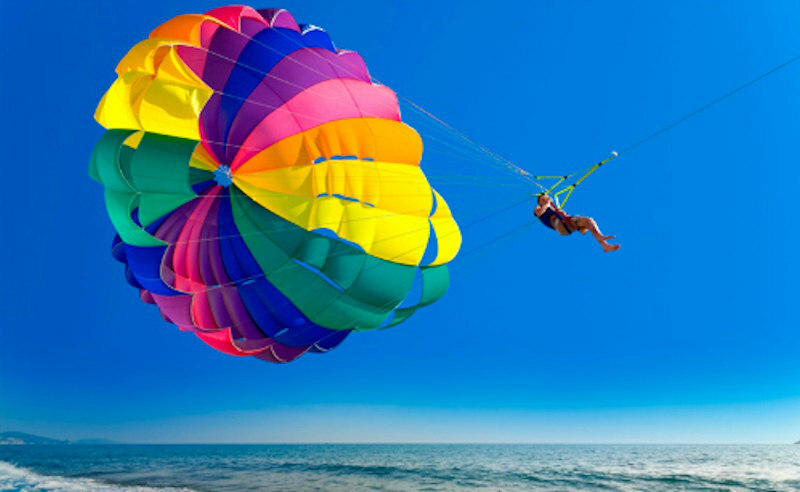 It is possible to Jomtien and its environs, to practice a variety of sports, ranging from Thai boxing to golf, to the pool or diving. not to mention many rooms Fitness, conditioned or not. Below is a partial list of these sports. 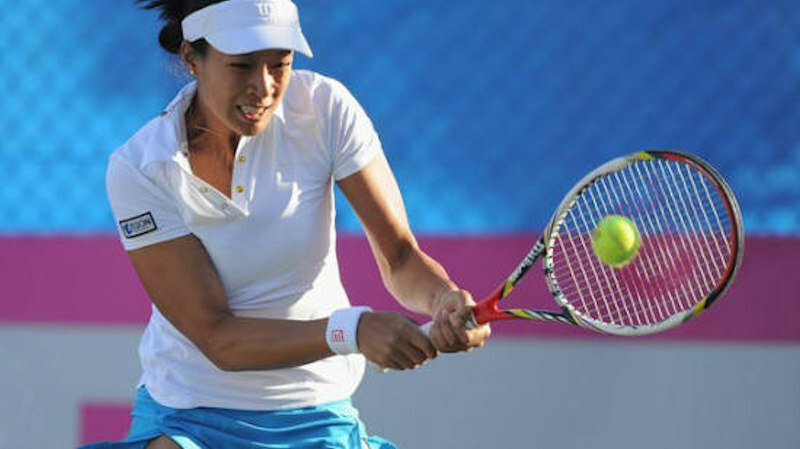 It is possible to play tennis in a large number of hotels or residence in Pattaya, residents have priority. Some hotels offer services tennis instructors. It is convenient to Cherry Tree pub on the Siam Country Club Golf Course Road, Dusit Resort Pattaya, the Ambassador City Jomtien and the Royal Cliff Beach Resort. The Pattaya Badminton Court on Soi 17 or Sai Sam. Four tracks await bowlers, the Pattaya Bowl on Second Road Pattaya Nua side, another at the Royal Jomtien Hotel, Pattaya Klang third above the tops and a new on Second Road Opposite the Royal Gardenet another at the new Central Festival, near cinemas. It is practiced everywhere in Pattaya, in bars, in Thai rooms in hotels. You can go horseback riding at the Riding Club Pattaya, at Km 11 on Highway 36, Horse Sports Centre on Thepprasit Pattaya Road, and even practice polo Polo Club near Lake Mapprachan. There are several training centers of Thai boxing, there are also fighting stadium Thepprasit Road to Sukumwit. Room pistol and rifle range with 19 galleries equipped and air conditioned is open daily at Tiffany's on Pattaya Second Road. This game of skill and strategy practice every day in the Paintball Park, which is located near the Pattaya Kart Speedway. 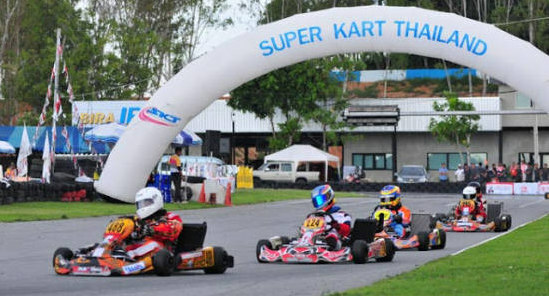 It is possible to practice karting tracks 400 and 700 meters along the Pattaya Kart Speedway, and Mini Siam (entry Pattaya). A jogging track is part of Pattaya Fitness Park in beautiful landscape near the top of the hill Pattaya. It is also possible to practice the long walks facing Pattaya Bay and along Jomtien Beach. Petanque is open on Pattaya Soi Kopay. Team Pattaya Petanque Club is open every evening from 17:00. 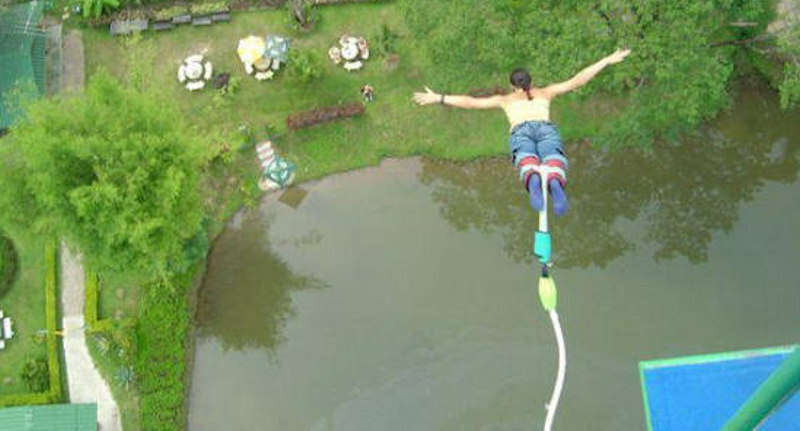 The bungee located in Jomtien. Guarantees strong emotions.